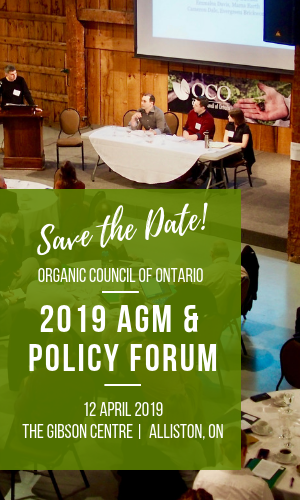 On May 13th, the Toronto Star featured a special report on Organic Farming, in which The Organic Council of Ontario was mentioned, and our own Carolyn Young was quoted. 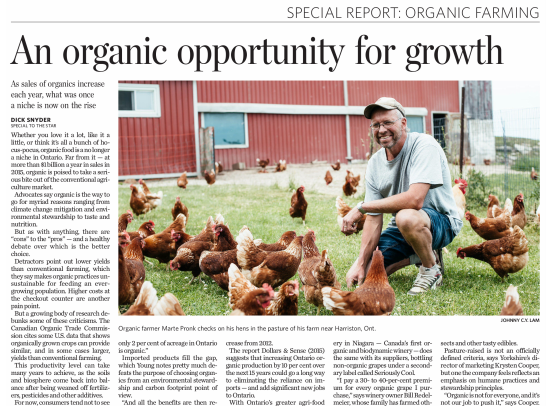 The article, which was the paper’s latest addition to its feature series on local food, highlights the opportunities for growth that are currently available in the organic sector, and mentions some key players, including OCO board member Bill Redelmeier of Southbrook Vineyards, and OCO member Krysten Cooper of Yorkshire Valley Farms. 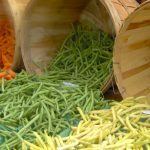 An easier-to-read version of the article is available here.